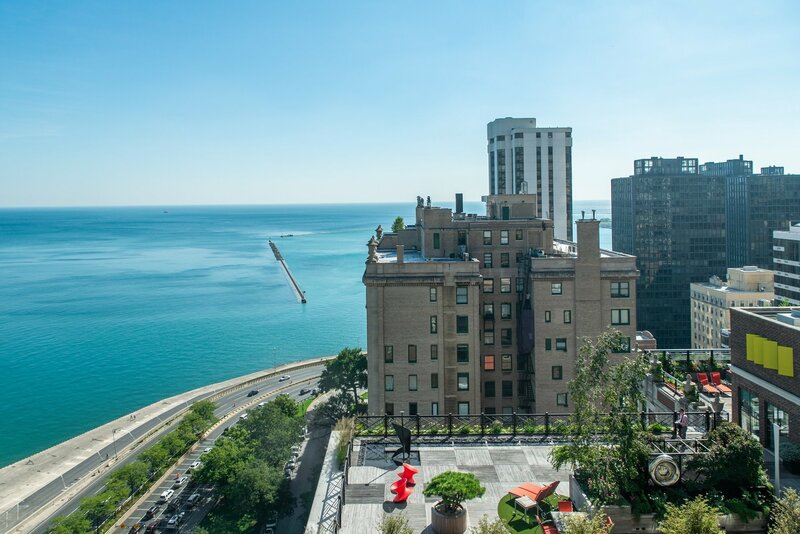 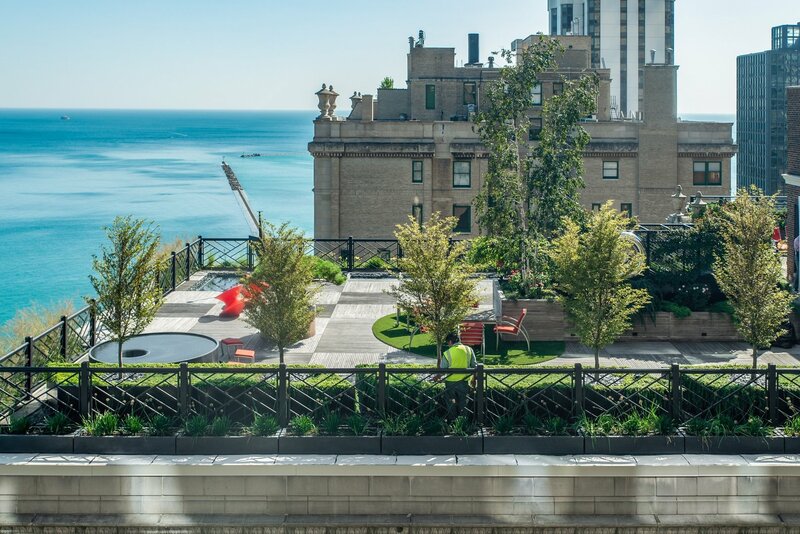 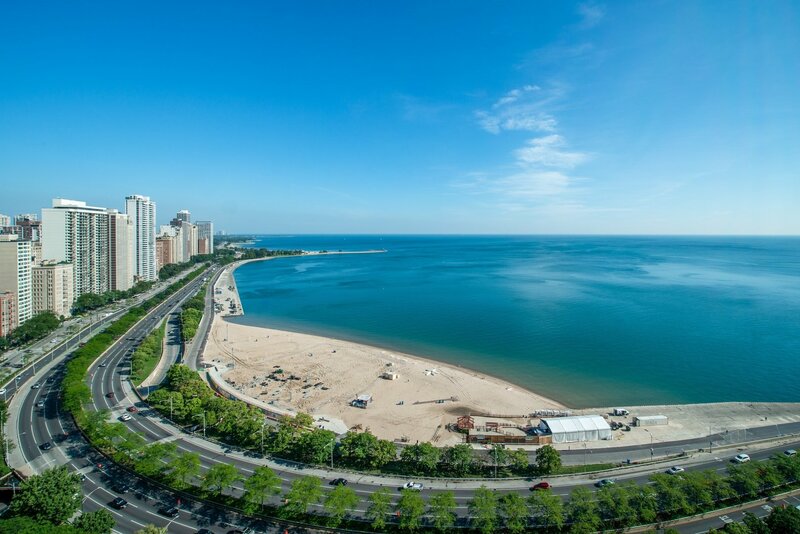 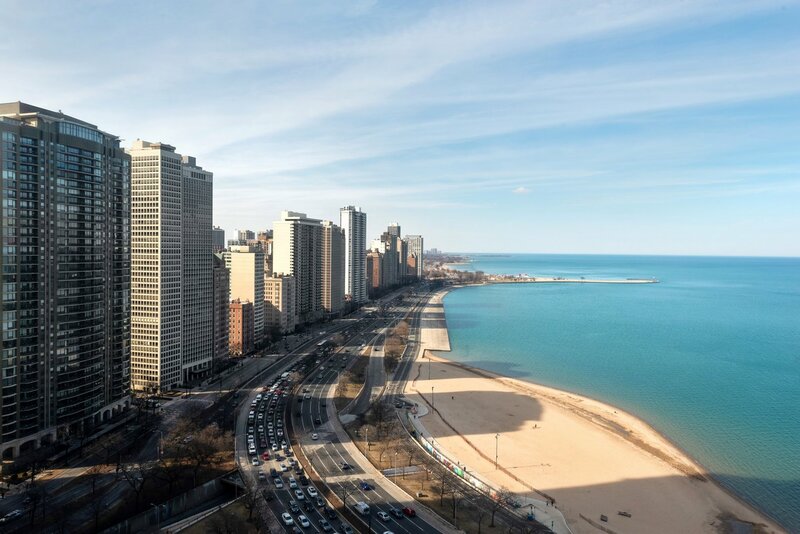 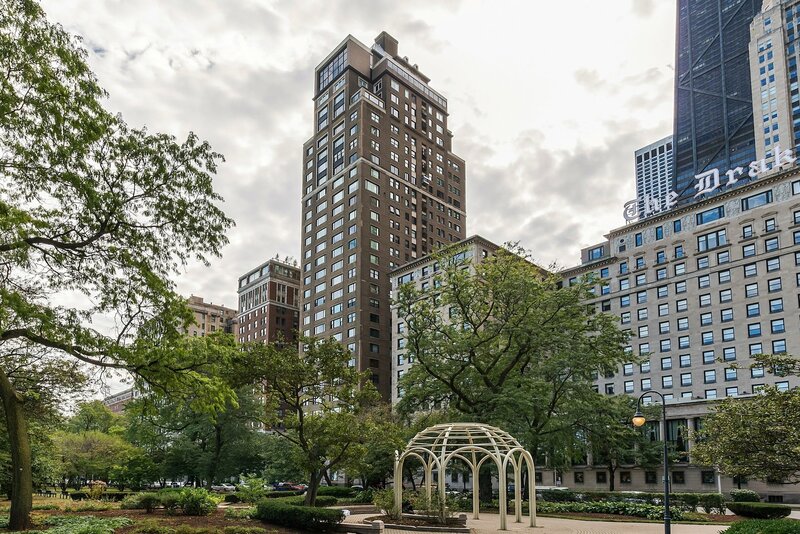 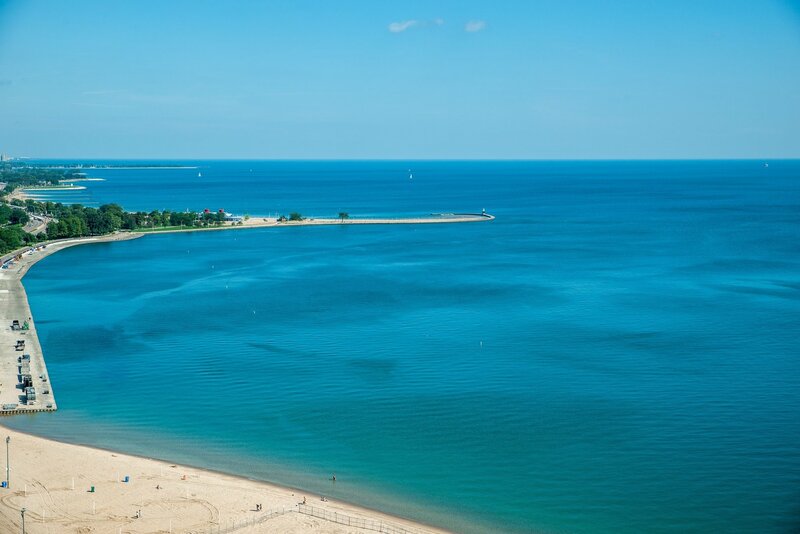 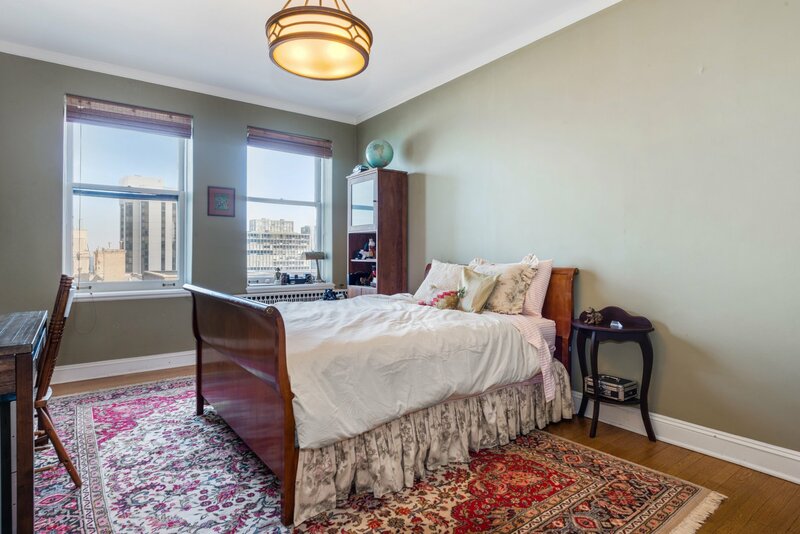 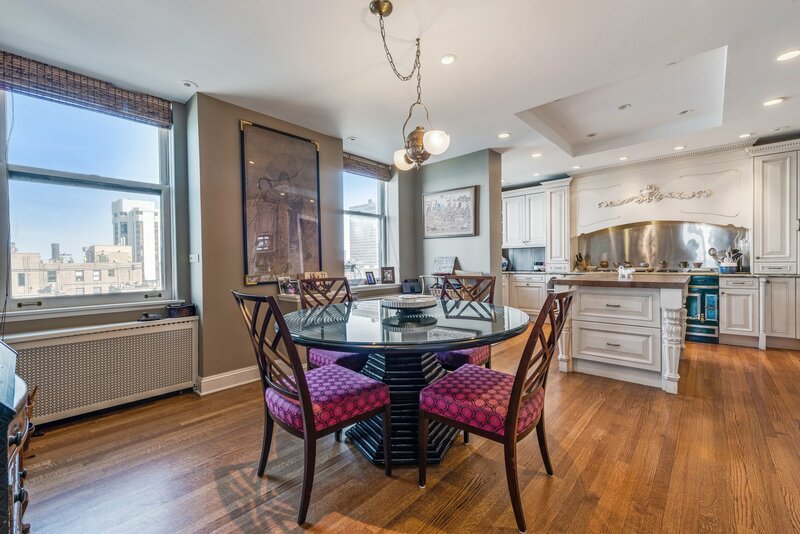 High half floor apartment on the east side of Drake Tower captures unobstructed views of Lake Michigan, Lake Shore Drive, beach and city skyline. 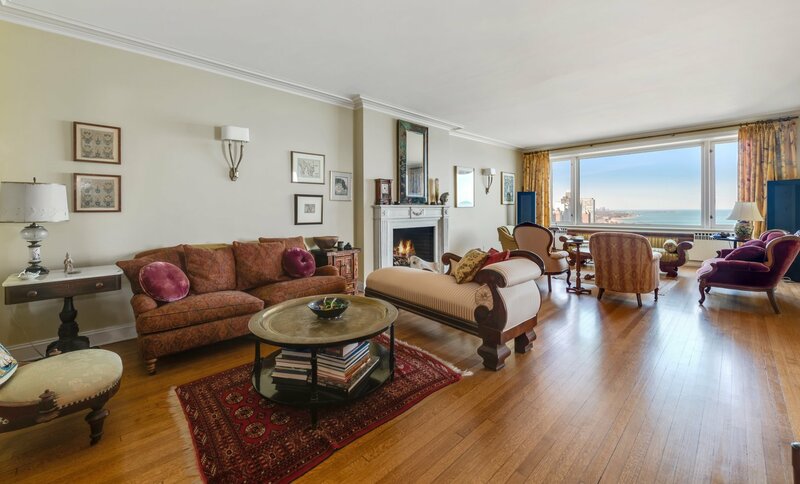 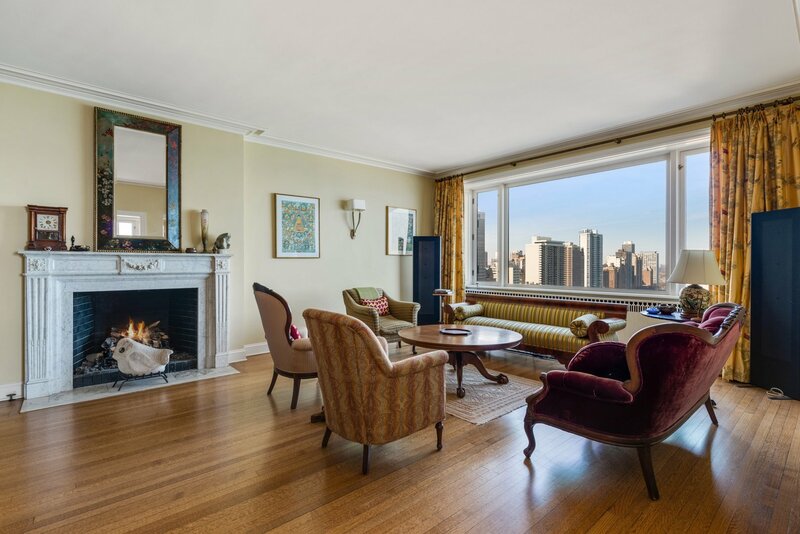 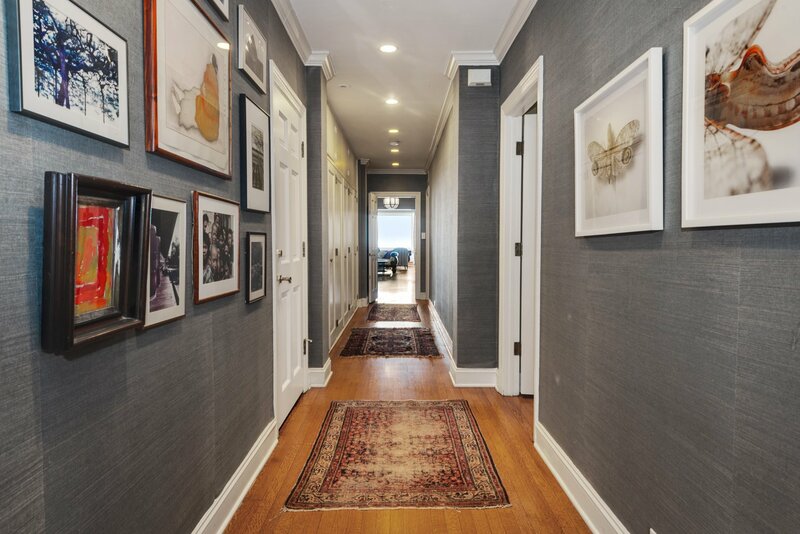 Thirty-two-foot-long living room has hardwood floors, classically sited fireplace and high ceilings. 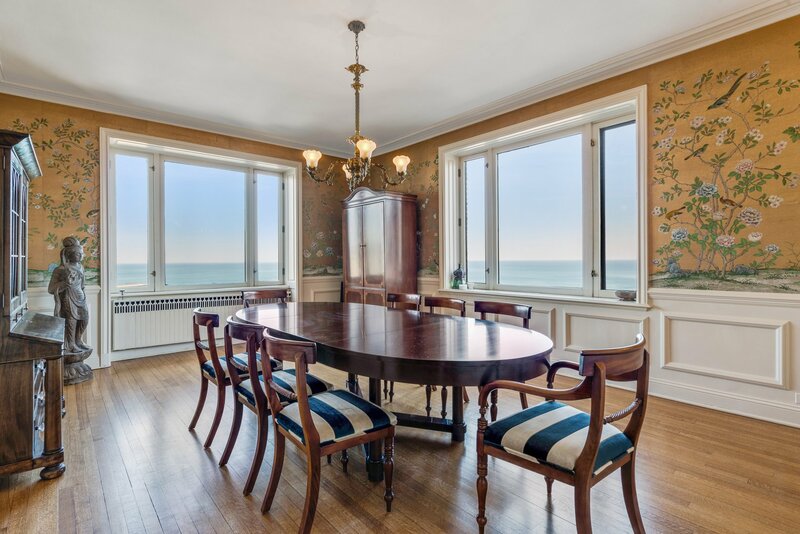 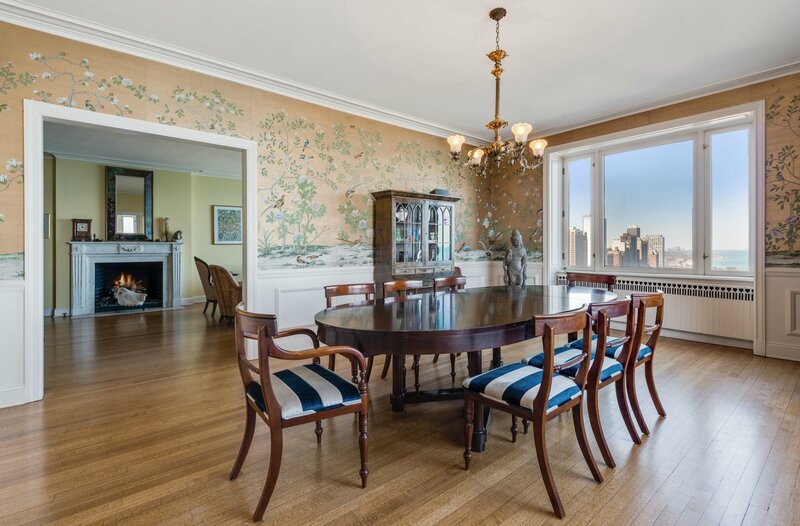 Windows facing north and east bring in light and views that distinguish the formal dining room. 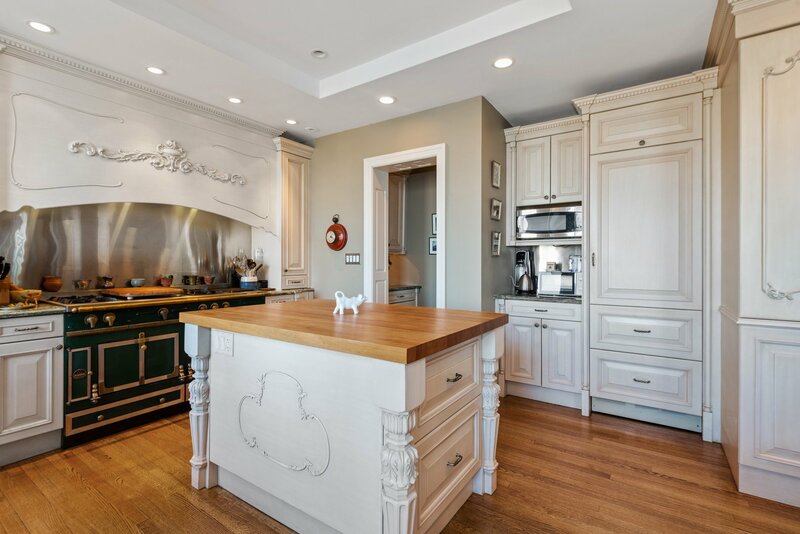 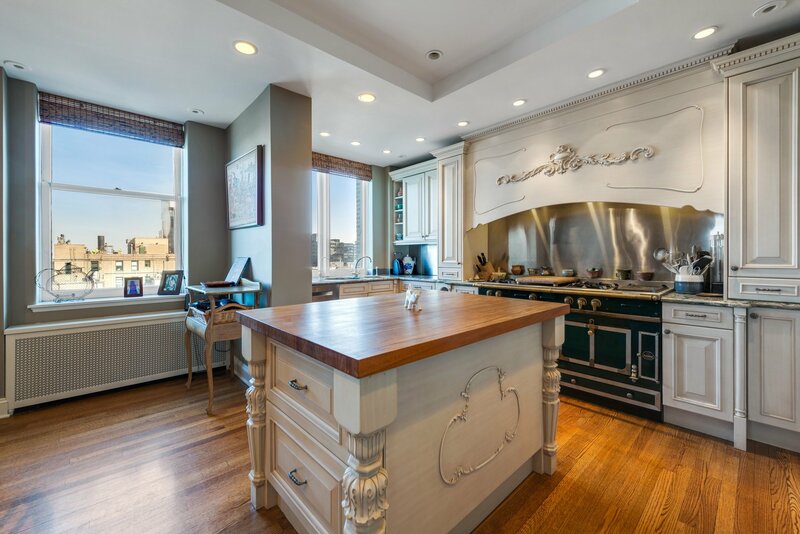 The nuHaus chefs' kitchen with connecting family room/eating area includes a La Cornue range, SubZero refrigerator and Bosch dishwasher integrated into the custom cabinetry. 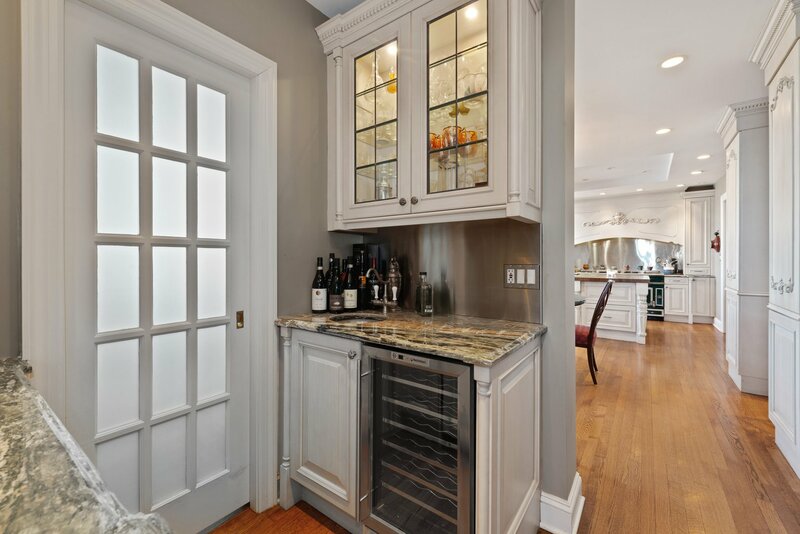 The butler's pantry features wine refrigerator. 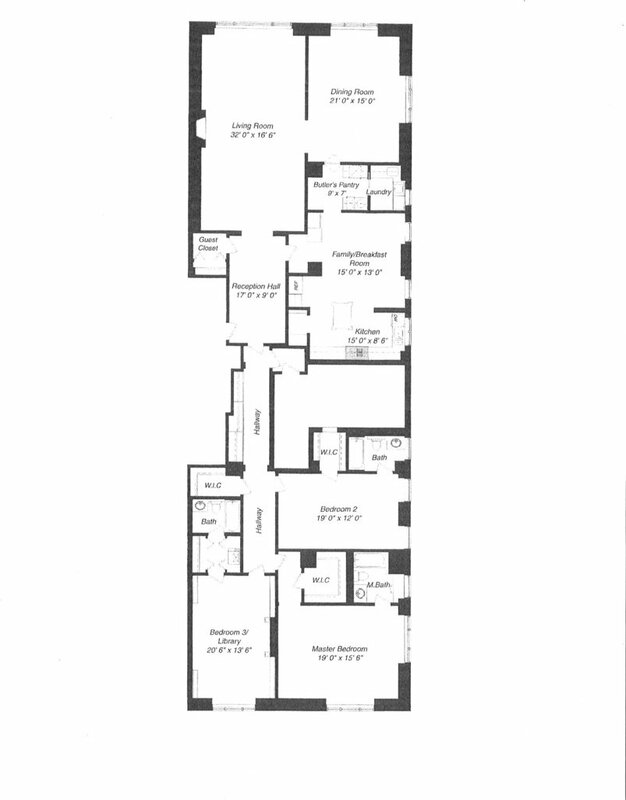 Adjacent laundry room has Miele washer and dryer, sink and folding area. 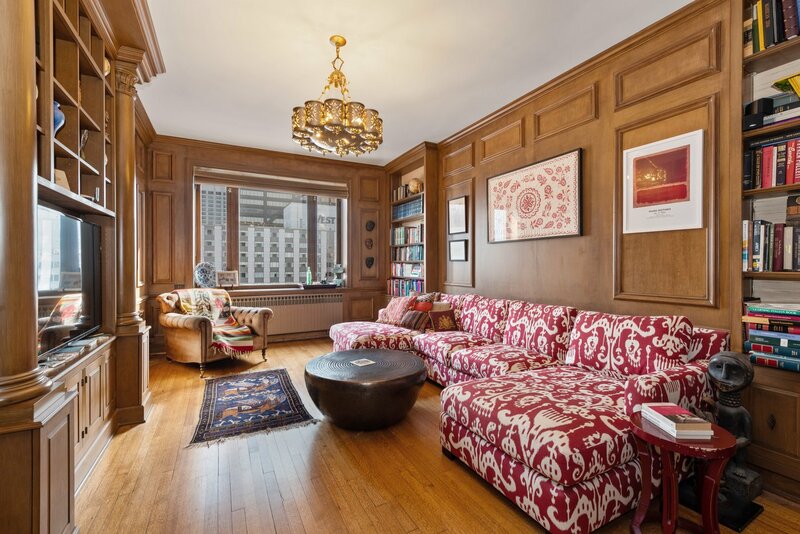 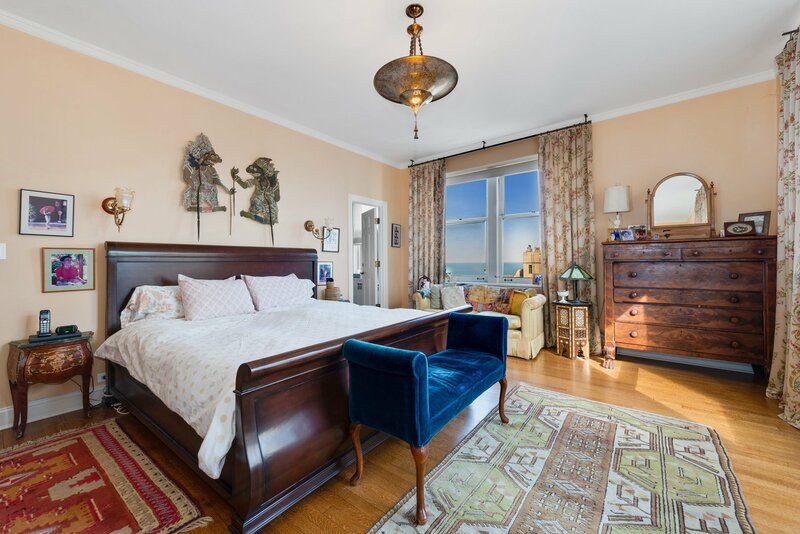 Three en-suite bedrooms include a wood paneled bedroom with built-in murphy bed that serves well as a library. 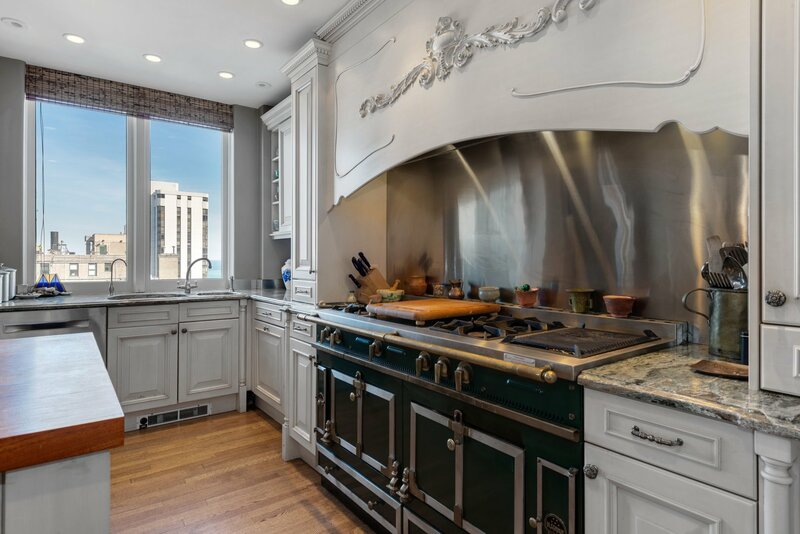 Master bath has steam shower. 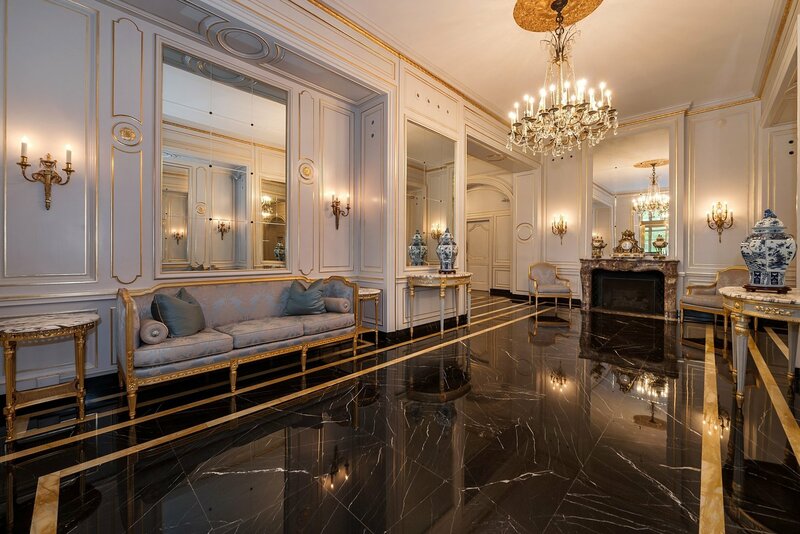 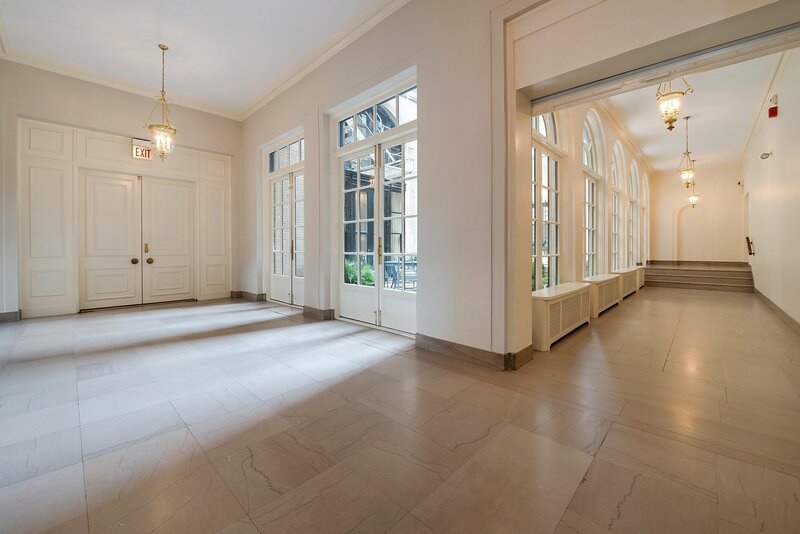 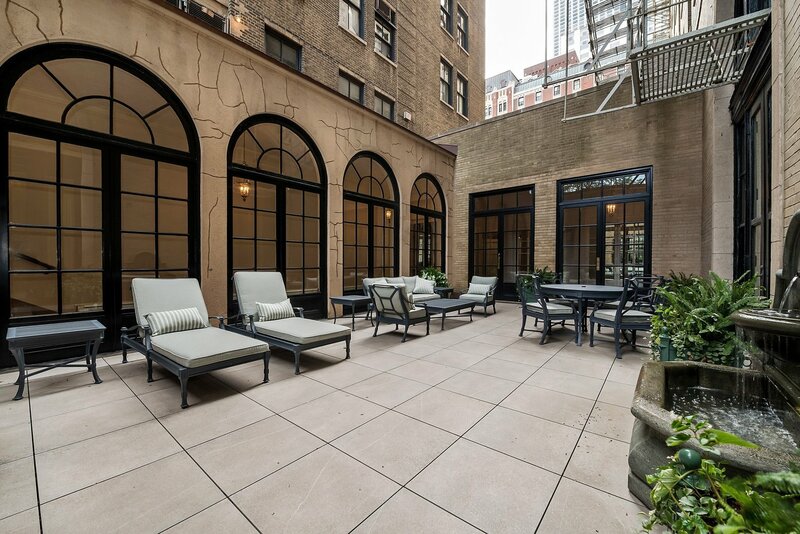 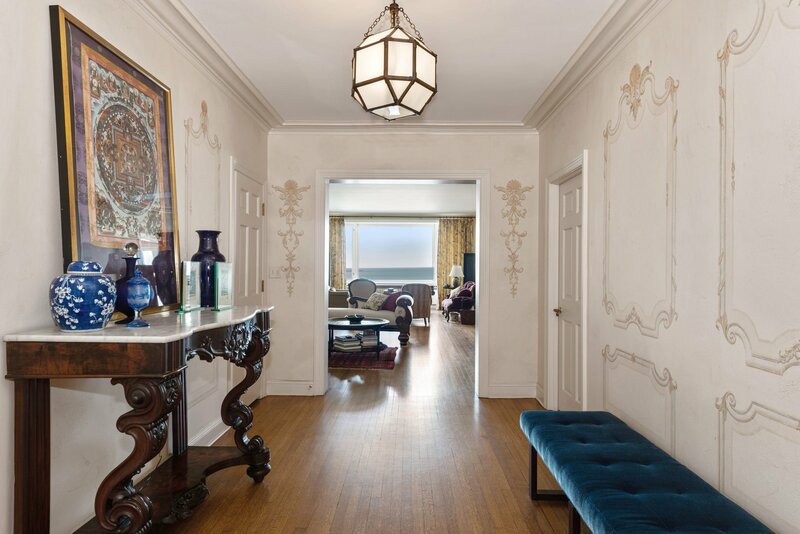 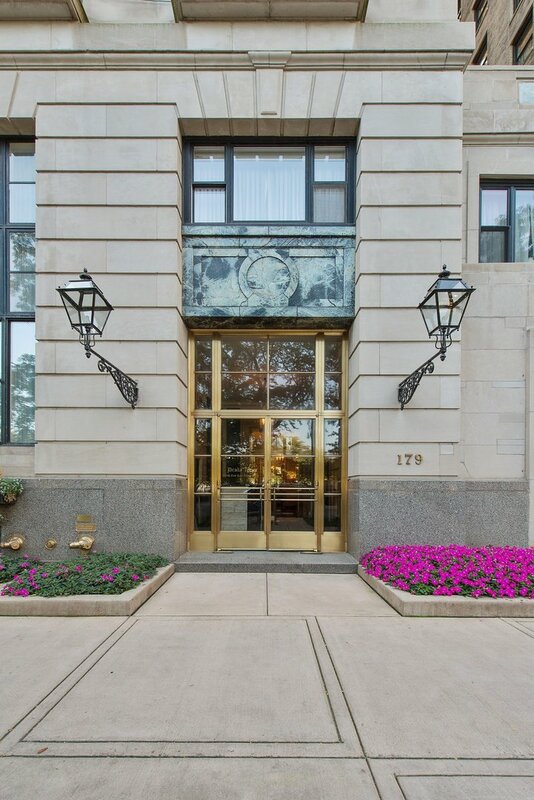 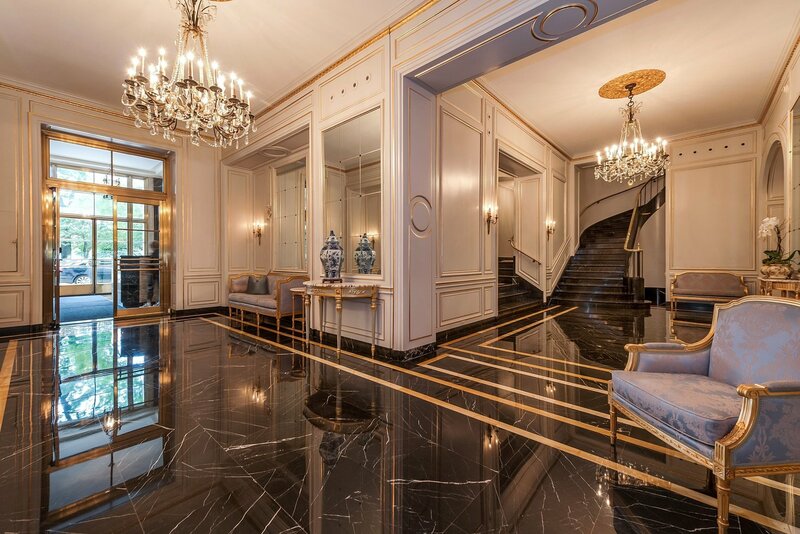 Building amenities include recently restored lobby, uniformed door, elevator and maintenance staff, large gym, terrace, wine storage, attached parking ($100 for up to two vehicles) and on-site manager and engineer.